Let this beautiful winged cherub watch over and protect your loved ones in this elegant and exceptionally detailed Heaven's Roses Picture Frame. Made of cold cast Polystone, this heavenly baby angel picture frame has a sweet cherub with its protective wings spread across the top and beautiful roses below. 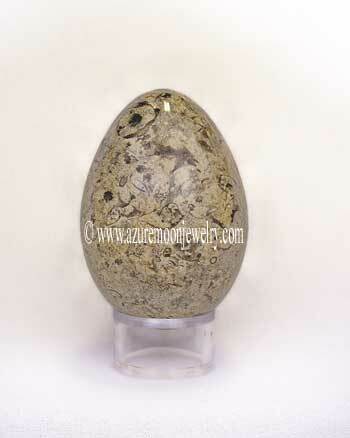 Hand painted in an ivory finish, it is dusted with a special opalescent glitter for added sparkle. 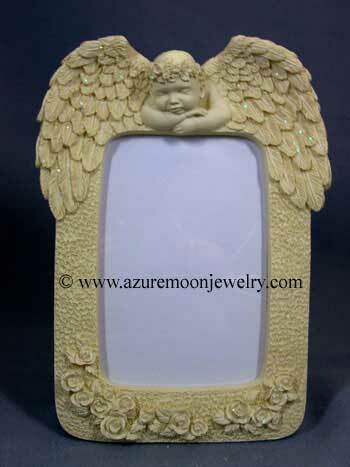 This angelic winged cherub picture frame is perfect for a nursery, or child's room and is a thoughtful gift of comfort, faith, hope and protection for baby showers, weddings, or to memorialize someone special. It holds an approximately 4" x 5" photograph (the actual opening on the back of the frame is 3 7/8" wide by 5 15/16" high). Measures 8 1/4" H - 6" W.